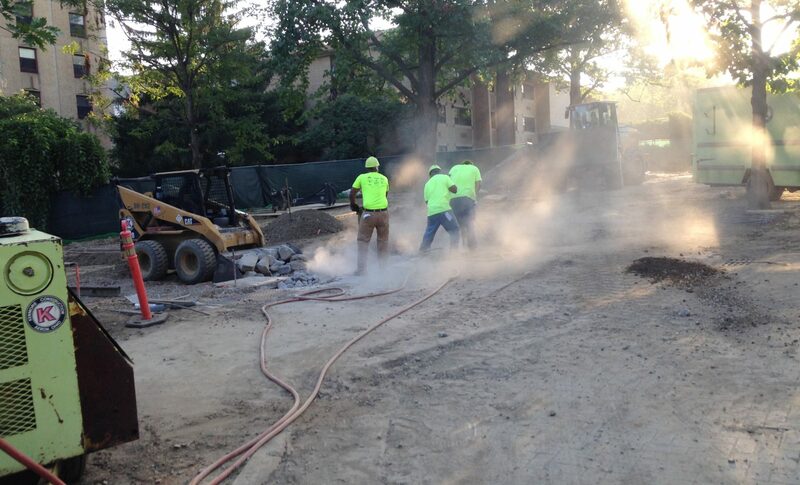 This project was on the University of Akron campus and was contracted through Johnson Controls, Inc. 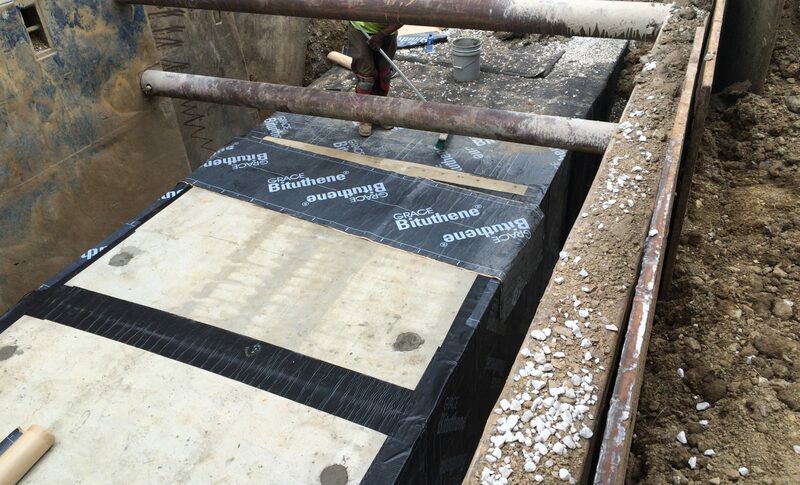 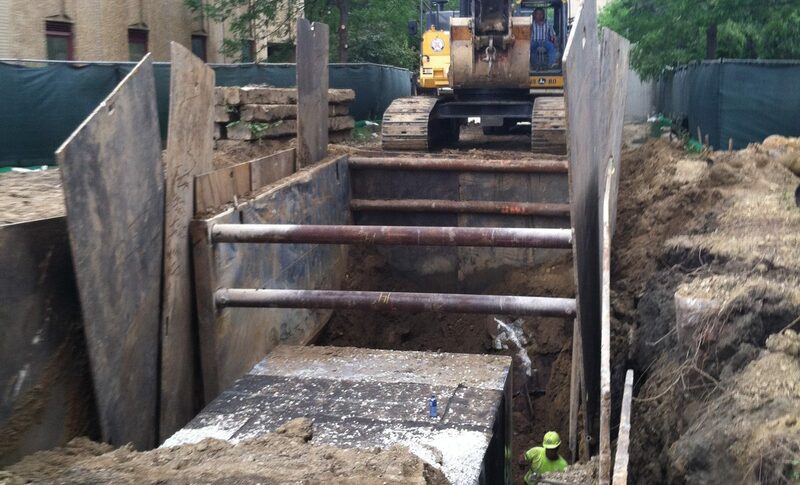 The main focus of work required Kenmore to excavate approximately 20′ deep and install a 275′ long precast High Temperature Hot Water Utility Tunnel. 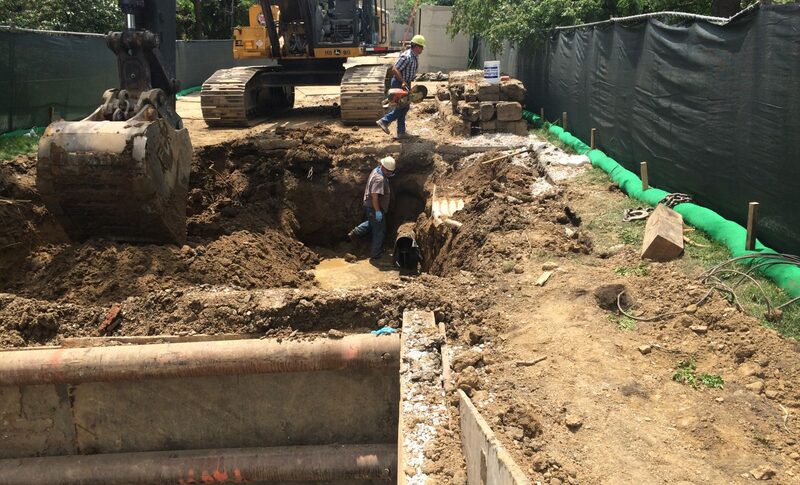 The tunnel was then waterproofed, the excavation was backfilled and the area was restored with new concrete walk and landscaping.